With the help of experienced designers, we have been able to offer Waiting Chair to the clients. 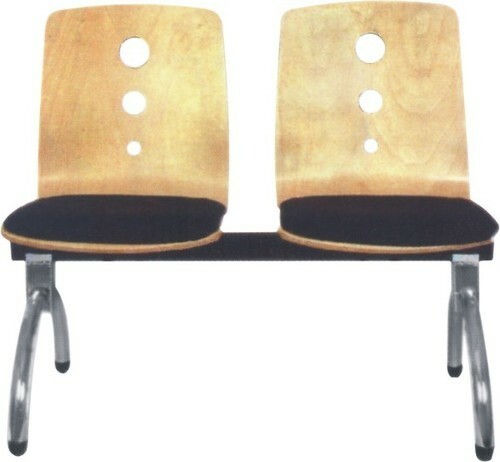 High quality raw material is widely used by the experts in manufacturing these chairs. 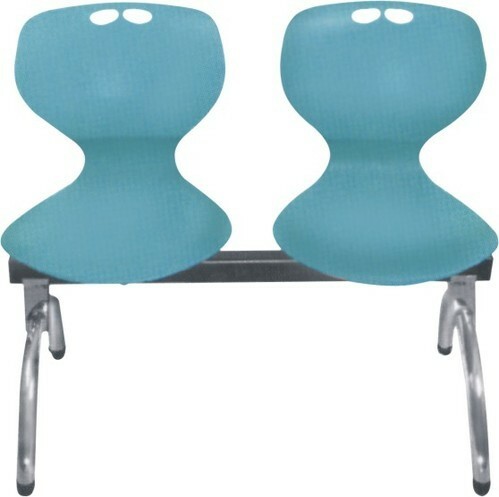 We offer customization of these chairs in order to meet the requirements of esteemed customers. 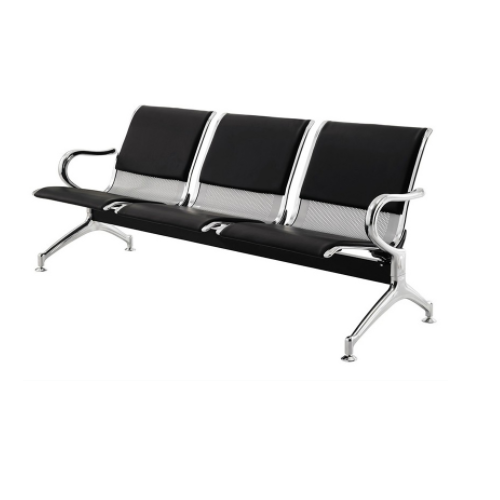 We are the renowned manufacturer, wholesaler, retailer, trader and supplier of Airport Waiting Chair. 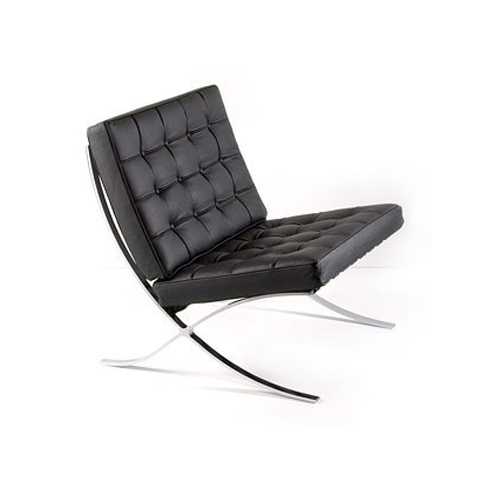 The offered waiting chair is acclaimed in the market for its comfort. Our waiting chair is designed with advanced tools in adherence to quality standards under the guidance of our professionals. 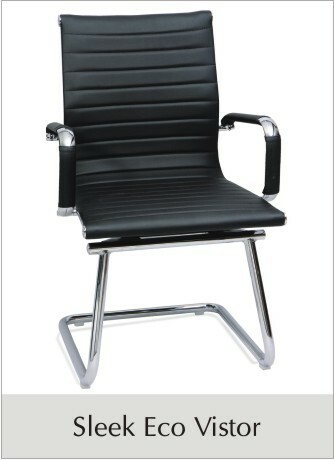 This waiting chair is available in numerous specifications & customized options on customer’s demand. We are offering waiting chairs that need not be only functional.They also give a bright attractive feel to the ambiance with our range of attractive and comfortable chairs, which makes waiting a pleasure. Make your waiting room a place where the visitor feels he is feted and treated in an appropriate manner. Let not waiting be a period, which the visitor to the waiting area dreads, but be a time of pleasure and comfort. We are remarkable manufacturer, wholesaler, retailer, trader and supplier of Waiting Sofa. 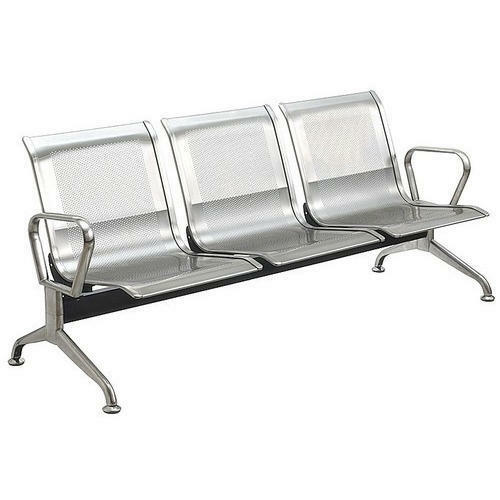 Used in offices & many more places for waiting room, the offered waiting sofa is precisely designed under the direction of professionals by utilizing top-notch quality material in accordance with market norms. 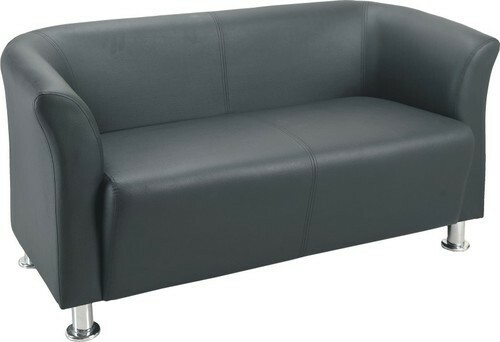 Offered waiting sofa is provided on customized options as per the need of patrons. Looking for “Waiting Area Furniture”?